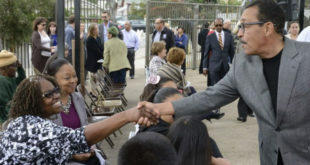 Come chat with City Council President Herb Wesson at OPNC April 2nd! March 28, 2018	Front Page Comments Off on Are you Disaster Ready? 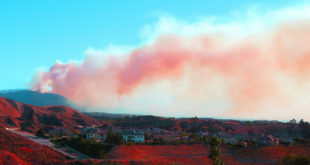 The Olympic Park Neighborhood Council is concerned about family and community emergency preparedness in light of the news that natural disaster were more extensive than ever in 2017 and are likely to continue at the same pace, if not increase. What can you do? 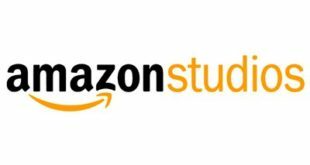 Amazon Studios announces it will move its production company into an historic Culver Studios complex, which is expected to open early 2019. March 19, 2018	Front Page Comments Off on Streetside Auto Repair? 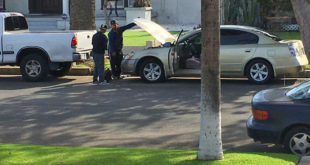 Your Olympic Park Neighborhood Council Board has become aware that some folks have set themselves up to do auto repair illegally on the street in front of homes.